Antique suggestions have given life to the Fiandre Precious Stones collection. 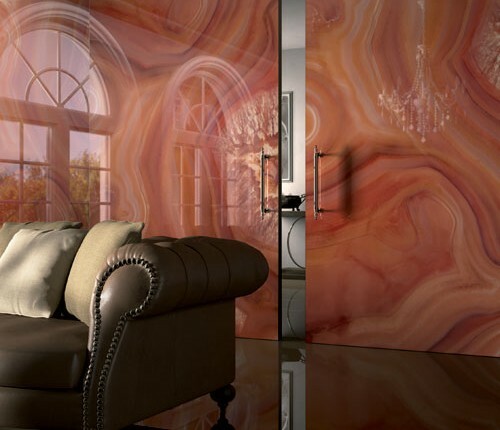 It is inspired by marble and hard stones and the infinite colour schemes offered are a reflection of nature. 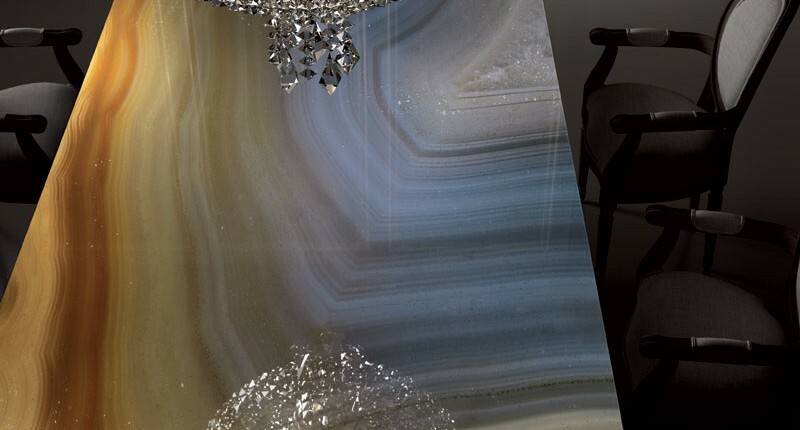 The collection has been created based on the marble quarrying tradition, the history of stone quarries, the influences of mythology and the history of the origins of stones such as amethyst, the sacred attributes of carnelian, the preciousness of malachite and the ancient origins of amber. Just as a goldsmith interprets precious stones with skill and creativity, making elegant jewellery, Fiandre has succeeded through this collection in recreating the force and wonder of nature, maintaining the characteristics of natural precious stones such as beauty and rarity. 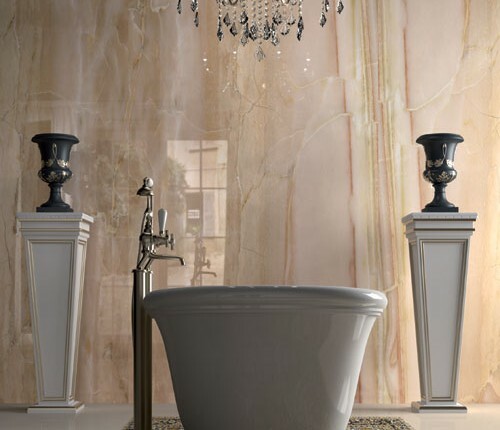 Made with absolute perfection thanks to the most advanced technology applied to ceramics, the Precious Stones collection skilfully enhances modern architecture. 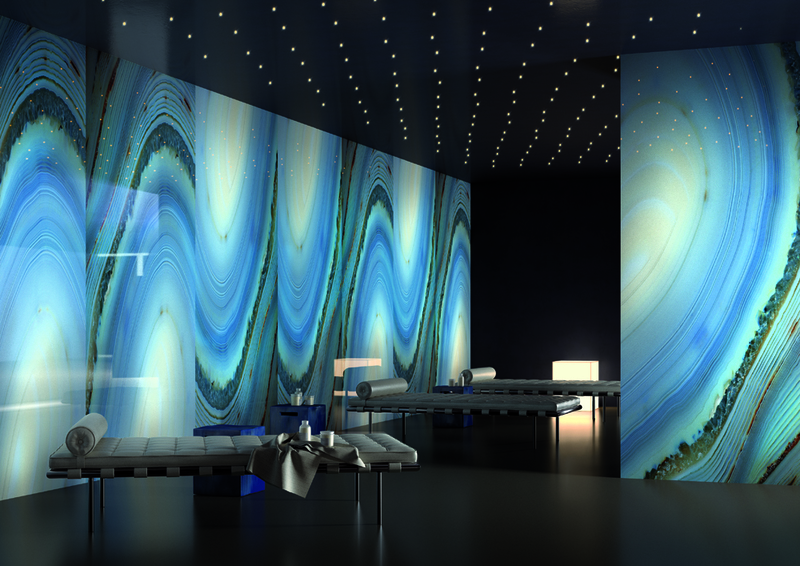 Intended for adding value to very appealing coatings, thanks to the large 300×150 and 150×75 cm format, it allows interior designs with an extraordinary impact to be created. 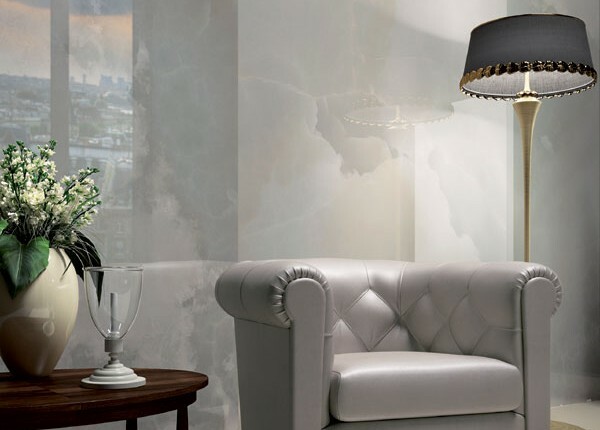 The resinating process gives the surfaces precious shine and gloss to top quality elegant ceramic material. Bekijk de kleurencollectie van Precious Stones.